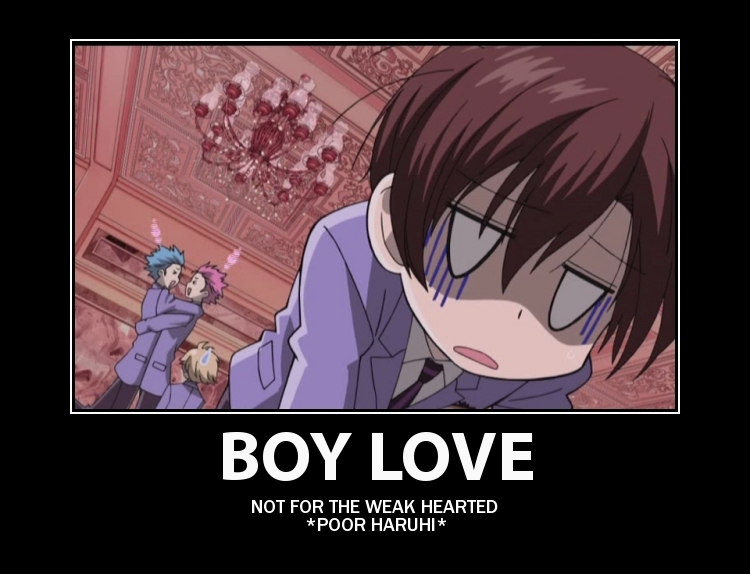 OHSHC Motivational Posters. . HD Wallpaper and background images in the औरान हाइ स्कूल होस्ट क्लब club tagged: ouran host club high school ohshc motivational posters anime funny. This औरान हाइ स्कूल होस्ट क्लब fan art contains मोबाइल फोनों के लिए, हास्य पुस्तक, मंगा, कार्टून, एनीमे, कॉमिक बुक, and manga.